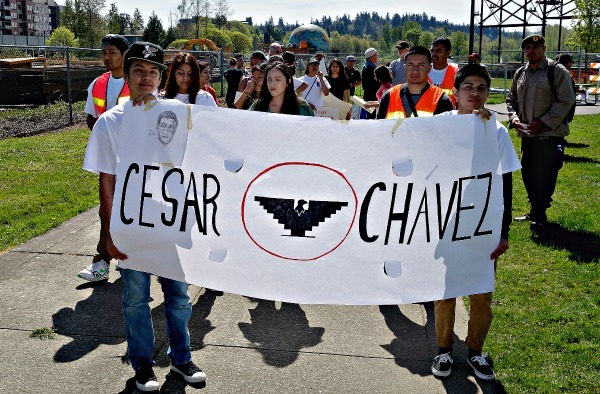 Photos for thought March edition- Severo Ascencio and Cesar Chavez…Presente. 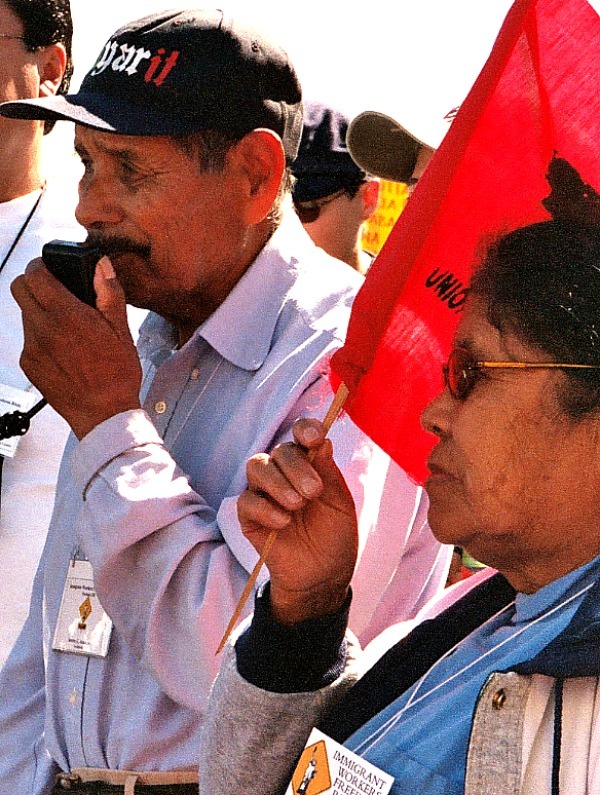 Long time PCUN member Severo Ascensio taking part in the 2003 Immigrant Worker Freedom Ride. Severo passed way on March 10th, 2016. Severo Ascencio…Presente! Cesar E. Chavez Peace Walk organized by our sister organization Latinos Unidos Siempre. Que viva Cesar Chavez! 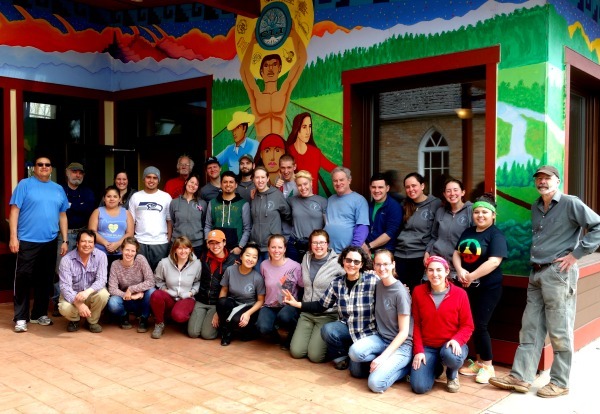 AmeriCorps members with Confluence Environmental Center in Portland come to PCUN for a work brigade. If you’re interested in organizing a work brigade contact jaimearredondo@pcun.org. Previous PostPrevious Minimum Wage Increase: What are the facts? Next PostNext What’s up with DAPA/DACA+ and the Supreme Court?